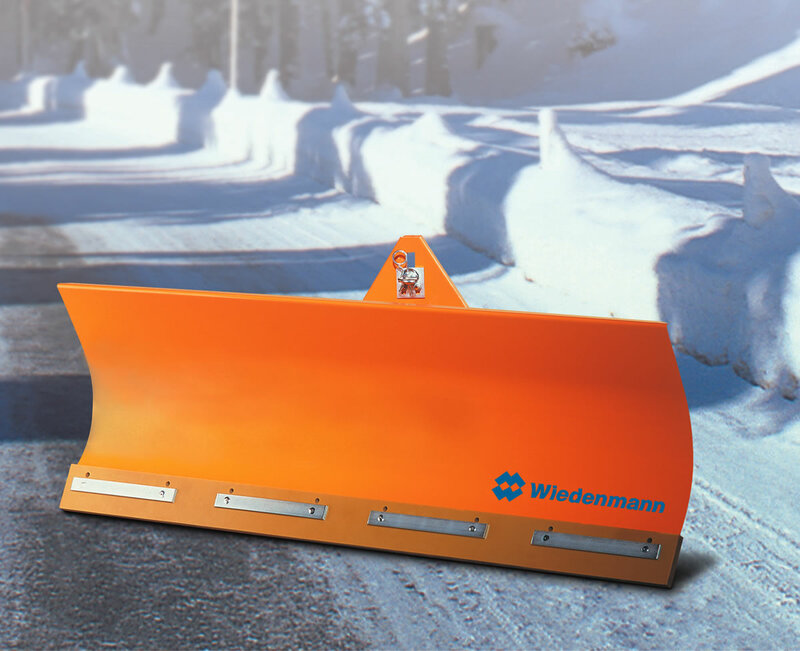 Wiedenmann municipal removal blades for professionals. The classical 'problem solvers' are the robust and reliable 3400 and 3800 series with folding or spring folding technology. The increasing requirements and pressure to perform have produced the 3850 and 3900 series as well. The DynaFlex removal blades, also called 'gliders', are a completely novel snow raking blade generation: the integrated blade surface shock-absorbing spring absorbs all shocks during work. This protects front lift and tractors from wear and tear as well as the driver from disagreeable and unhealthy vibrations. Diverse options and equipment features make the winter days more pleasant for all practitioners. If you are interested in our SNOW MASTER 3400 / 3800 / 3850 / 3900 use the quick enquiry form below.